out of your next move! Your one-stop shop for all moving and storage needs! Click Here for Your Free Moving Quote! 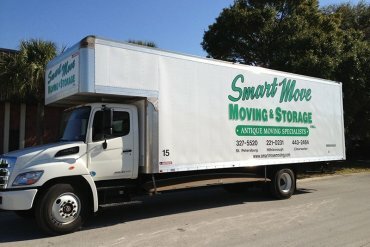 With years of experience and a full fleet of newer trucks, we can move 1 piece or an entire estate! From 5 x 5 to 10 x 20 we have many sizes available to accommodate your needs! Rent one of our containers and either you can load or we can for you! 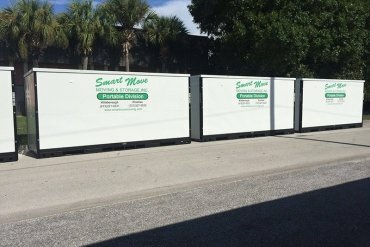 Smart Move Moving and Storage, Inc., is a full-service moving company that’s been providing Tampa Bay, Florida area residents and businesses with premium moving and storage services for more than 25 years. Our family-owned and operated moving company understands that moving your home or business can be a stressful ordeal, and we lighten the load by taking many of the most difficult tasks off your hands. 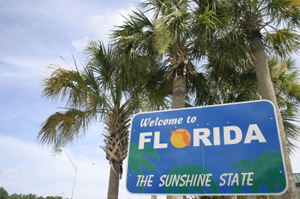 No matter what you’re moving — be it fine china, glassware, precious documents, or office furniture; we’ll get it there safely and in one piece whether you’re moving to Tampa, Brandon, Largo, St. Petersburg, Clearwater or anywhere in Florida. Our movers can make the move so you don’t have to. 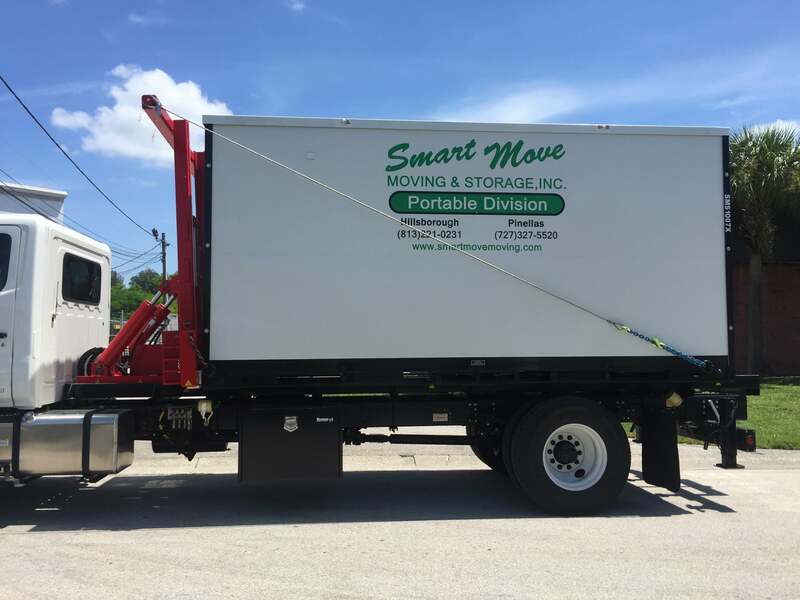 Working with Smart Move Moving & Storage is always a smart move! If you are looking for a place to store some of your possessions during or after a move, we can help with that too. 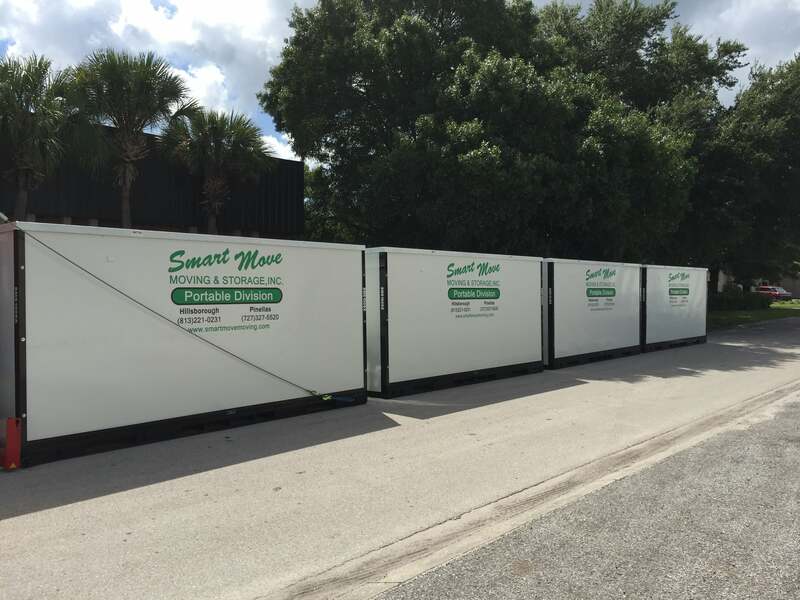 We have self storage units conveniently located in St. Petersburg for customers in Tampa, Brandon, Clearwater, St. Petersburg, Largo, and across the Bay area. 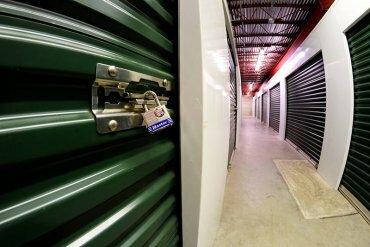 Our storage units are internally secure and air-conditioned so your belongings can stay safe and secure. 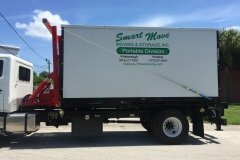 Smart Move Moving can handle your moving and storage needs so you can be worry free. 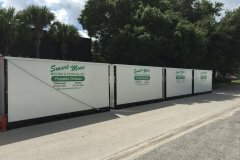 We are a professional Tampa moving company that can also handle your storage unit needs at a competitive price. Our moving company works hard to ensure that your items arrive intact to your new Tampa, Clearwater, Brandon, St. Petersburg or Largo home and beyond. Our moving and storage company has it all.